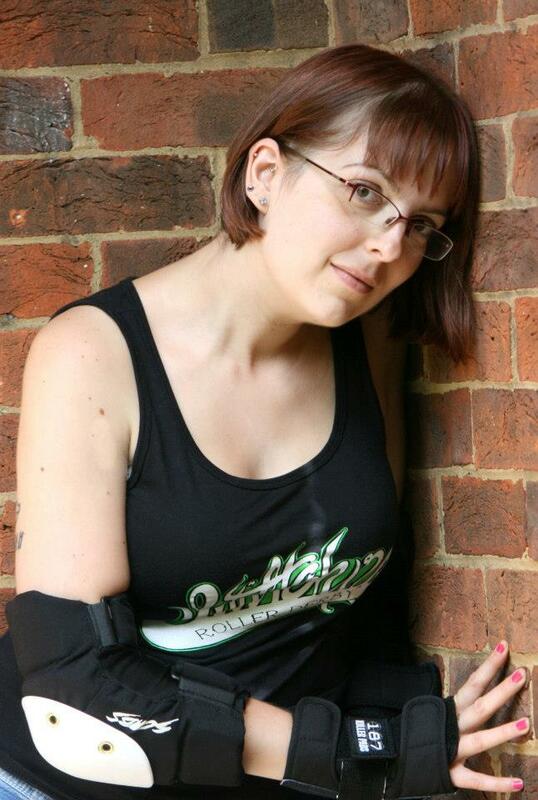 a ska loving geek: wiltshire roller derby's summer jam! 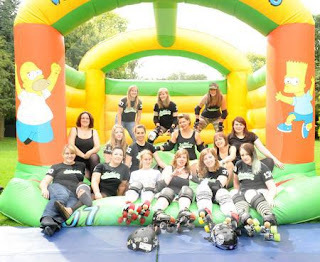 August 18th my roller derby team had a fundraiser in the local park to raise money for out first public bout. we had a bbq, a henna lady and morris dancers! !